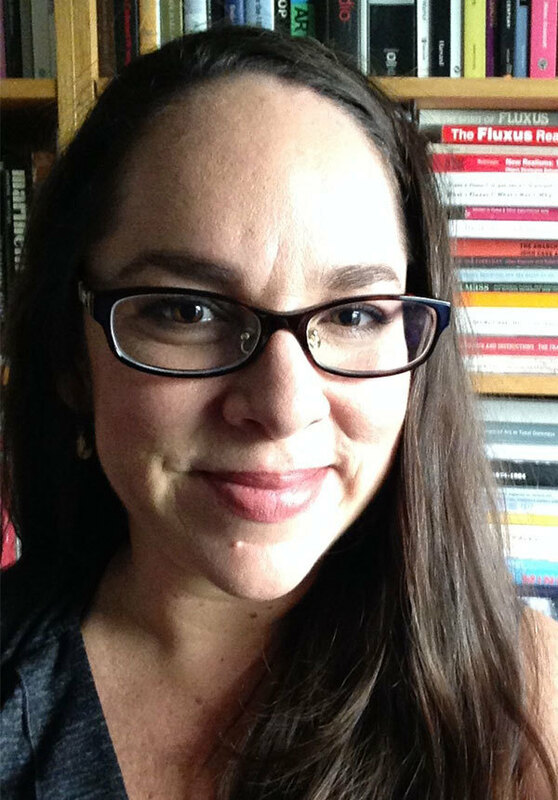 Nicole Woods, a Notre Dame assistant professor of modern and contemporary art history, has won a grant from the Graham Foundation for Advanced Studies in the Arts. One of 21 grants awarded from a pool of more than 700 applications, Woods will use the funding to complete her book on American artist Alison Knowles, the sole female founding member of the influential artist collective Fluxus. Performing Chance: The Art of Alison Knowles In/Out of Fluxus will be the first monograph written about the artist, and Woods plans to analyze Knowles’ work chronologically, from her abstract paintings in the 1950s to her shift to performance and art made from manufactured objects in the 1960s to two groundbreaking installations in the late 1960s and mid-1970s. Woods, who last fall held a visiting senior fellowship at the Center for Advanced Study in the Visual Arts at the National Gallery of Art, also has concurrent appointments in Notre Dame’s Department of Film, Television, and Theatre and Gender Studies Program. 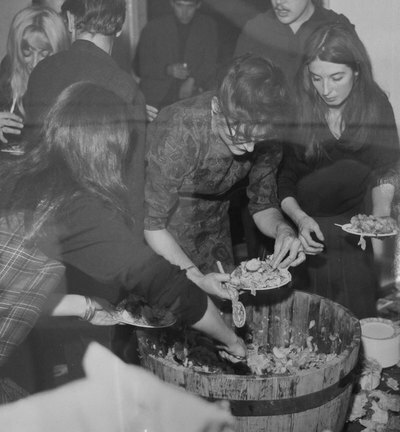 A photo from one of Knowles’ best-known works, Proposition #2: Make a Salad (1962). Over the past 10 years, she has researched Knowles in archives and museums throughout North America and western Europe, studying archival papers, artworks, objects, and other items at the Hans Sohm Fluxus Archiv in Stuttgart, Germany; the Getty Research Library in Los Angeles; the Museum of Contemporary Art Archives in Chicago; the Archives of American Art at the Smithsonian Institution in Washington, D.C., and the Museum of Modern Art Archives in New York City. Like many female artists of her era, Woods said, Knowles had limited storage space and little professional recognition, so she was not a detailed record-keeper, creating a challenge in surveying the breadth and impact of her work. Originally published by Josh Weinhold at al.nd.edu on June 18, 2018.